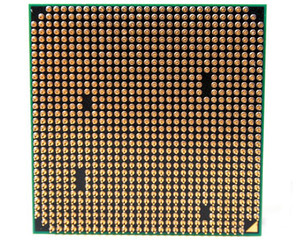 The latest CPUs from AMD are "cacheless" quad cores. Well, technically they still have the highly important L1 and L2 caches in each core, but instead lose the uniform L3 cache that sits in the CPU "uncore" area, along with the memory controller. The common L3 cache that can be accessed by every core acts as a "snoop filter" for each CPU. It may not have the huge bandwidth of the L1 and L2 caches but it's a fraction of the latency of main memory so to retain thread-cache coherency between cores sometimes they need to probe, or snoop others to see what's there. Without a common inclusive cache this process is slower, but the question is: by how much? 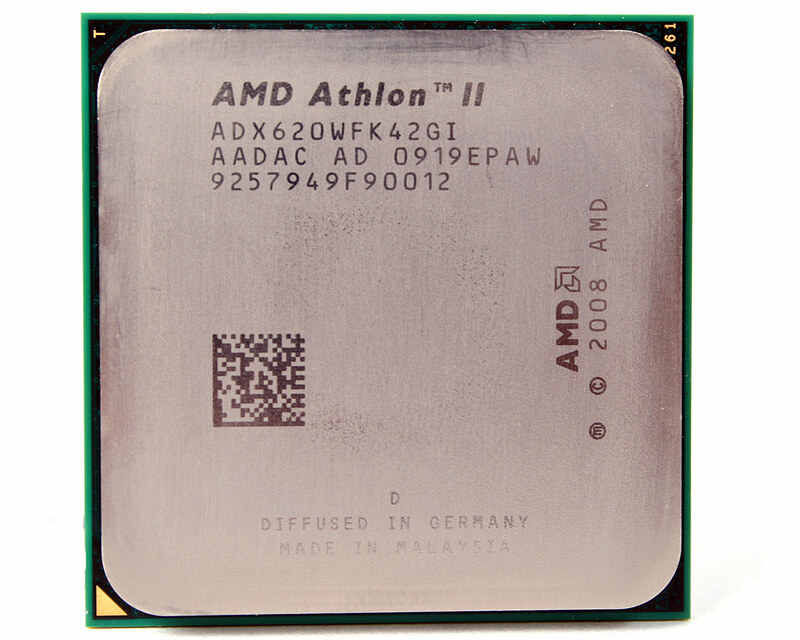 As you can see for the most part the clock speeds are comparative to the other AMD parts and Intel competition at 2.6GHz and 2.8GHz, although the Atlhon II X2 250 CPU has 1MB of L2 cache compared to the Athlon II X4's 512KB, not to mention a higher core clock speed. Another thing to note is that neither Intel CPU supports Virtualisation technology whereas AMD has made it a standard feature from top to bottom. While for many this is of no consequence, for those interested in running the legacy XP mode in Windows 7, it is obviously a feature to remember. The 6 to 8MB of L3 cache on the Phenoms takes up a lot of transistors too - this can limit the overclocking potential of the uncore area and memory controller, cause extra heat for the cooler to handle and put a higher power demand on the motherboard as well: all negative factors. Without the L3 cache this means the Propus die has just 40 percent of the transistors of Deneb, potentially offering a more overclockable CPU. However, with a 95W TDP, that seems awfully high for such a difference. For the money it's awfully tempting to forego extra cost of the more expensive 800 or 900 series CPUs, and for the same money it's a core upgrade too: the Phenom II X3 720 Black Edition is the same price as the Athlon II X4 630 and the Phenom II X2 550 Black Edition is the same price as the Athlon II X4 620. Do extra cores make up for the lack of unlocked multiplier when it comes to overclocking and total performance then? Let's find out. 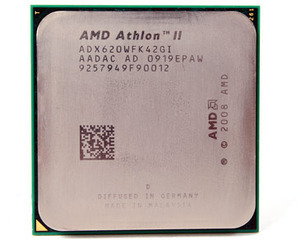 AMD sent us the Athlon II X4 620 CPU only, and honestly it's the one we'd have wanted to review because at just £75 it's seems great value on paper. 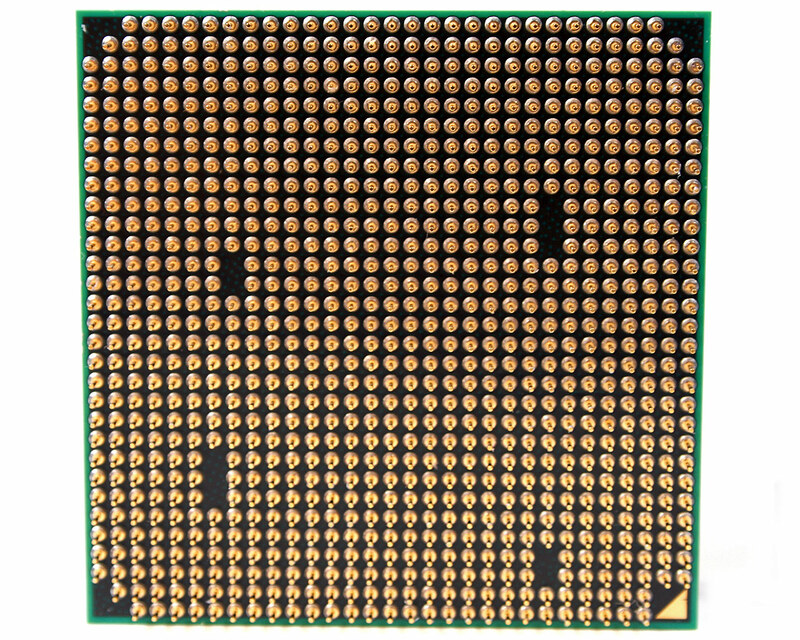 Finding comparative CPUs to this is somewhat difficult though, especially from Intel, who do not offer a tri-core alternative and whose cheapest quad core is well in excess of £100. With that in mind, we've opted for the closest possible match: the dual core, Intel Core 2 Duo E7400 that sits between the 620 and 630 in price. We've also opted for the Phenom II X3 720 Black Edition instead of the 710 because stock is virtually unavailable for the 710 in the UK and there is only ~£7 difference. Finally, the Phenom II X2 550 Black Edition is almost a direct price match to the Athlon II X4 620, so that's the best comparative we have to see whether clock speed + cache or many cores is now better.